When business partners become motivated to share and coordinate core competencies to remain competitive, alliances offer an alternative to the traditional growth strategies of building and raising capital or consolidating with another company. 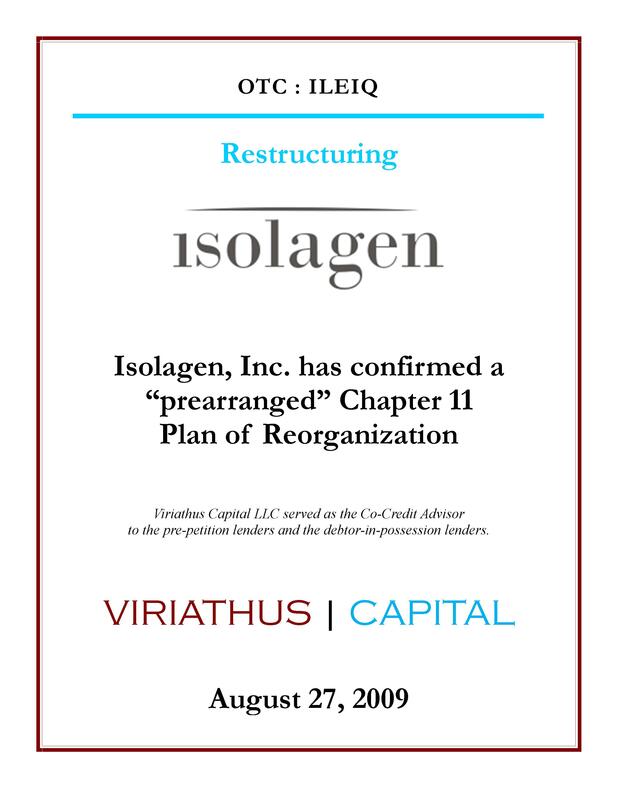 Given the innate sensitivity of these situations, Viriathus Capital serves as an intermediary to facilitate rational and equitable alliances. For private companies seeking to access the capital markets via a public market listing, we are able to locate suitable shell vehicles, structure the transaction, finance and support companies undergoing reverse merger transactions.